…The manner in which I view the world around me and study the history of ceramics contribute to an evolving aesthetic in which I respond to my interests and environment through the pots I make. I find it deeply satisfying to live a life in which there is a reciprocal relationship between what I make and how I observe the world around me. Currently an Artist in Residence at Harvard University, Stuart Gair received a history degree from Ohio University and completed an MFA from the University of Nebraska-Lincoln. 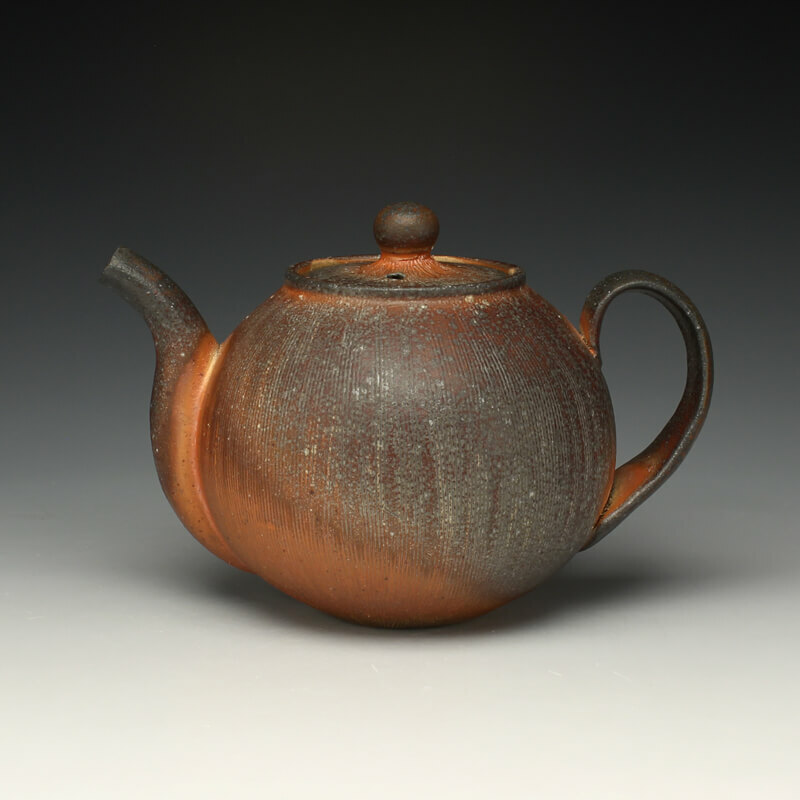 He was named an Emerging Artist by Ceramics Monthly magazine and Emerging Craftsman by the Ohio Craft Museum. In the fall of 2018, Stuart will be an Artist in Residence at the Archie Bray Foundation in Helena, MT. Stuart examines a wide range of wares that have endured through time with a particular interest in how form follows function, balance, elegance, silhouette, and volume. By examining these forms, he thinks about how objects are displayed and how they can occupy a space in similar ways to those historical objects that he admires. He also strives to lure in the viewer for a closer examination of each piece to examine the subtlety and variation of surface. All of the pieces that Stuart creates are fired to cone 8 in a soda kiln.